With July a fast-fading memory, it’s time to look back over some of the best new and updated apps from across the month. From a new Angry Birds, to productivity tools and a live-streaming app that pretty much only wants to show your nostrils, we’ve got it all here in one handy list. All you need to do is peruse it at your leisure and test some of them out! Angry Birds was one of the biggest runaway hit mobile games of all time, and successfully launched across a whole range of platforms. And now, some years later, its follow-up has arrived for iOS and Android devices. It sticks with the same premise as the first game, but promises upgraded graphics, multi-stage levels and boss rounds – plus in-app purchases for upgrades. There’s a whole load of new birds too, and you can select which you want to use for each level. 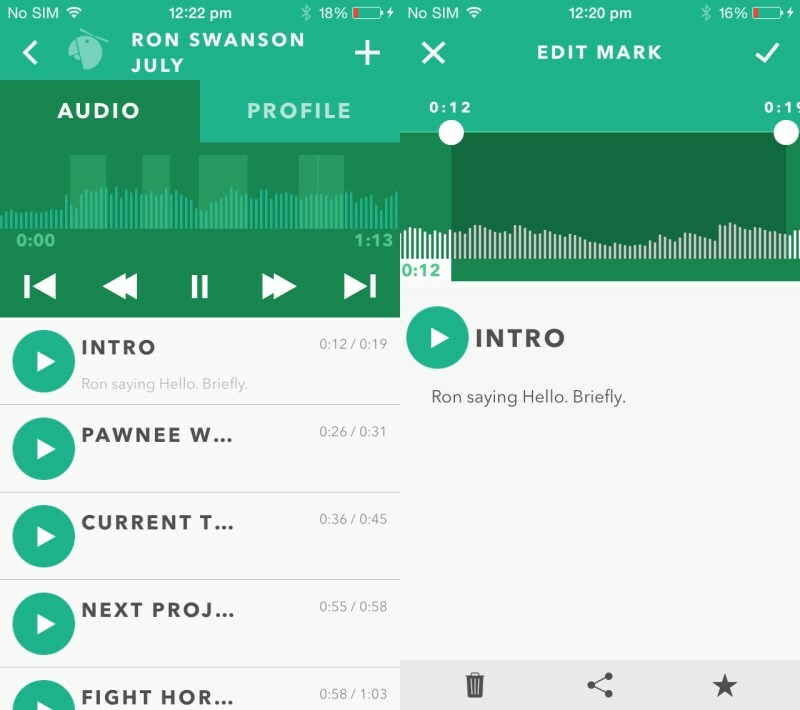 If you often use your smartphone as a dictaphone, but hate trawling back through the recordings to find the bit you really need, then you’ll probably love Pio. In essence, it makes it easy to find exactly the parts of the recording you need, by allowing you to tap the screen as you record to leave a marker at a certain point. It’s free to use too, but if you want to be able to export your files, you’ll need to pay a one-off $1 fee. You might know Pocket as a handy app for keeping track of articles you don’t have time to read right now (like this one perhaps?) but did you know that Pocket for iOS will now read the articles to you? All you have to do is listen, and control the playback speed. While some iOS users will be happy to see the new feature arrive, it’s more than a little overdue – the Android version has offered this function for nearly three years. 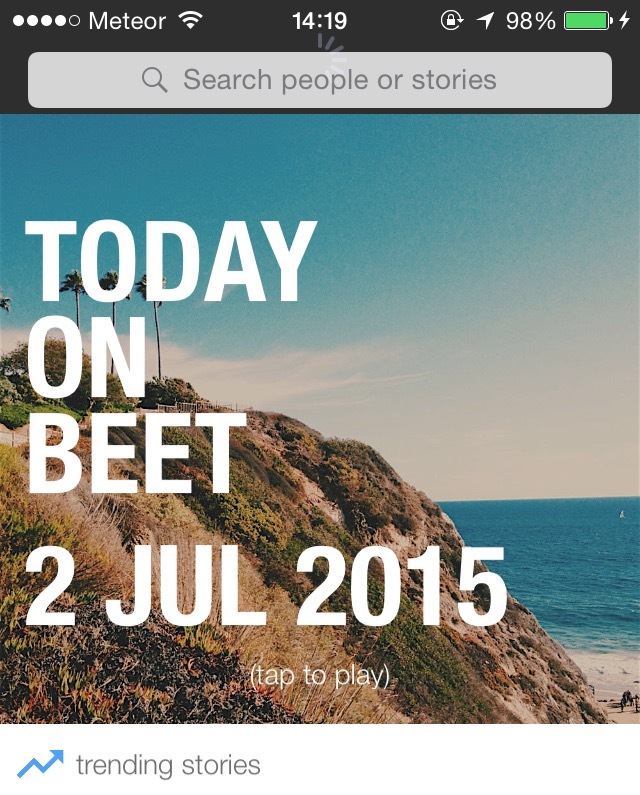 If you spend more of your day checking Instagram than doing work, then Feeday is worth a peek. Available for iPhone and iPad, the app provides an at-a-glance look at the latest Instagram posts directly from your notification center. You get the option of viewing three, six or nine tiles of posts, but if you want to opt for eaither of the latter two choice, you’ll need to stump up $0.99 as an in-app purchase. July heralded a new version of the team collaboration tool Convo on the desktop, but it also ushered in new iOS and Android apps for the platform. The new apps support third-party integration, promise better mobile search and contextual commenting. The iOS version also gets Share Sheet support, finally allowing you to share to Convo from other apps, as you had been able to do in the Android version for a while already. 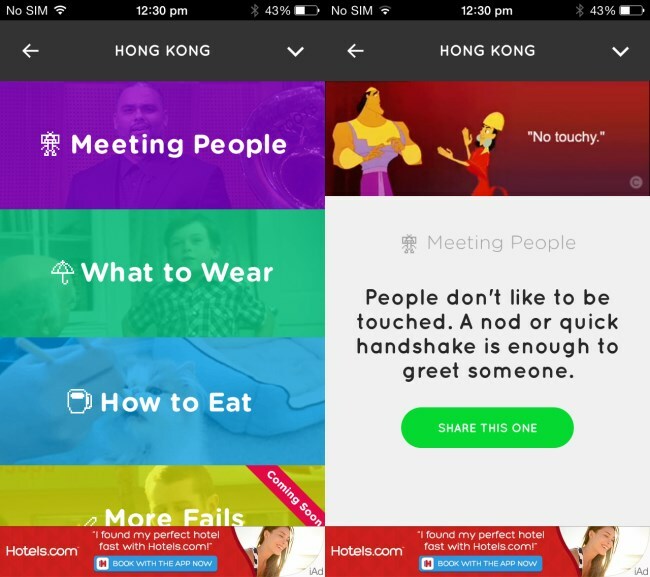 You might consider those little faux pas you make when travelling abroad all part of the fun of getting away, but if you don’t FailPop wants to stop your gaffs with GIFs. All you need to do is tell the app where you’re going and it will give you pointers about how to greet people when you meet them, how to dress and dining tips. All delivered with a GIF, to encourage you to share them. It needs a little more content to be truly useful for the international jet-setter, but it’s not a bad start. And it’s free. 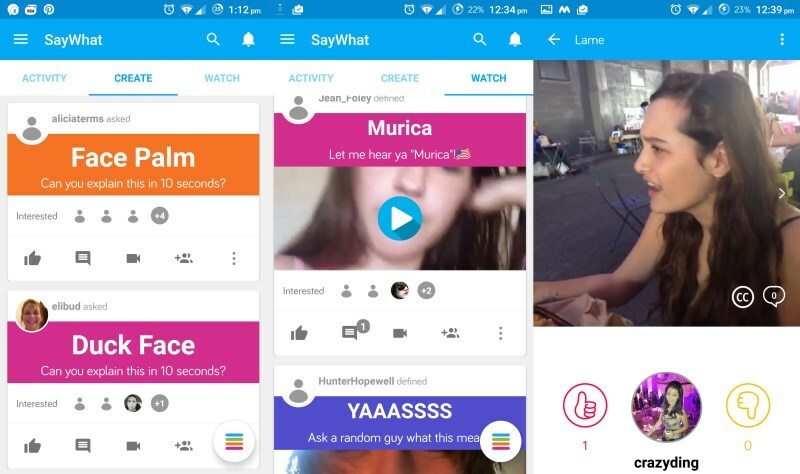 If the lexicon of the Web confuses you, and you’re too embarrassed to keep UrbanDictionary open all the time, then SayWhat for iOS and Android will keep you dialed in to the language of the Web. Delivered via 10-second video clips, the definitions for words explanations available via the app can be searched or browsed by recently uploaded. You can also vote for definitions, so that the community’s favorite is displayed at the top of the list for that word or phrase. Twitter’s Periscope live-streaming app for iOS was updated with one very important feature this month – the ability to block silently block people. Yes, yes, it did let you block people before, but it blocked them in the whole stream, so they knew they’d been blocked and could then just start viewing again with a different account. Now, the comments are only blocked to you, so the trolls aren’t tipped off that you’ve blocked them and you can enjoy the rest of your broadcast without crappy remarks. 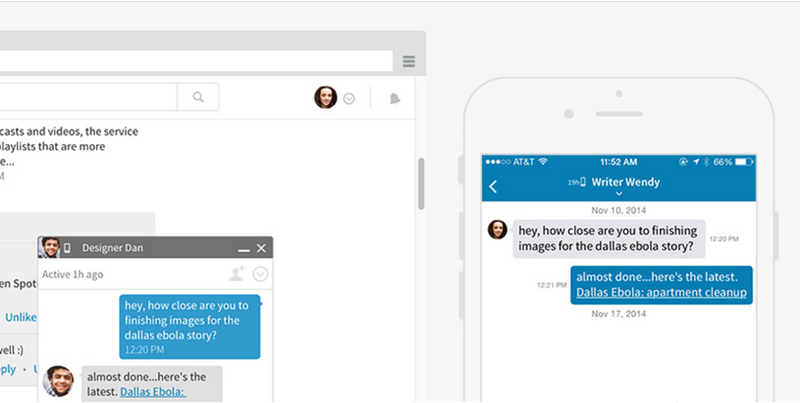 A Microsoft-made app launching first on iOS might sound a bit weird, but that’s exactly what Send did. 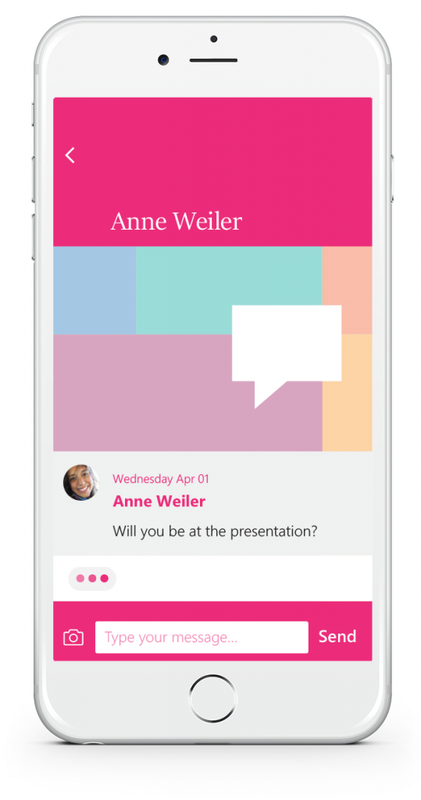 In a nutshell, it wants to simplify email and make it more like an instant messaging conversation by harnessing your existing contacts for quick chats. It’s being pitched as a way to have SMS-like conversations with people whose phone numbers you don’t actually know. When sending a message, it doesn’t ask for a subject line, signature or greeting, allowing you to get straight to the point. If you’re an Android (or Windows Phone) user, there’s a version on the way for you “soon”. Dashlane’s handy desktop feature that allows you to change your password at a host of popular internet sites in a single click is now available on iPhone. 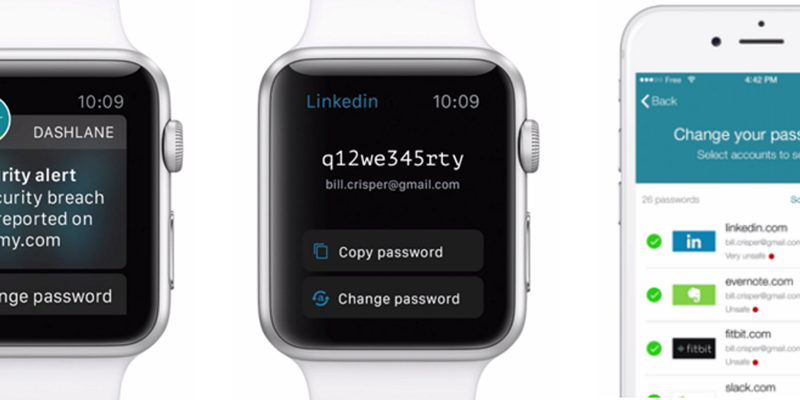 Even better, you can change your passwords in just a few swipes of your Apple Watch screen too, provided you have one. Android users will have to wait a little longer for the feature, but the company says it will arrive before the end of the year. 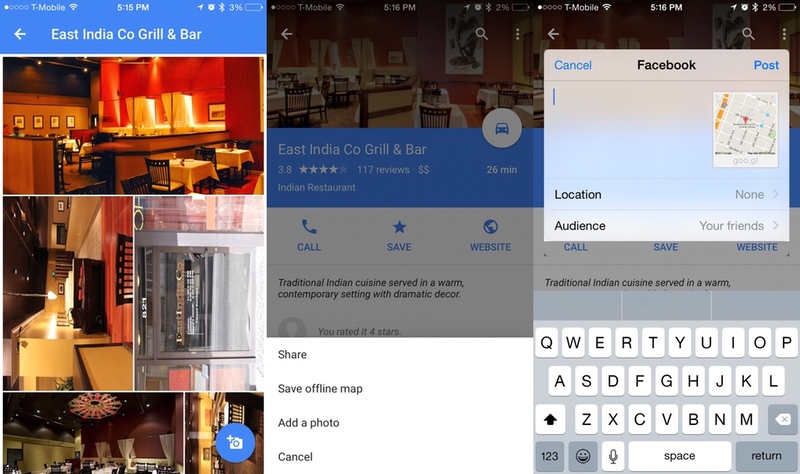 Sending location pins to friends via Google Maps for iOS has never been the easiest task, but this month’s update for iPhone makes sharing via other third-party apps like Facebook all the easier. Alongside better sharing, there’s also improved transit directions with more route choices and real-time information. A document scanning app might not sound very exciting – and it’s not if you don’t have documents to scan – but finding one that works so well is worth calling out. The update to Readdle’s scanning app brings a re-edit mode for adjusting scans later, margin controls and the option to switch into black and white. It also brings a handy one-click OneNote and OneDrive integration. While it was offered at a promotional price of $2.99 fore a while, it’s now gone back up to the regular $6.99. 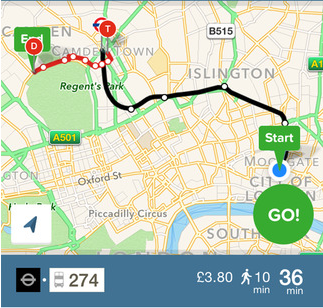 Citymapper, the popular route-planning app for urbanites, was updated in July with its smart GO feature that was already present on Android. As well as offering up real-time ETA predictions, GO recalculates your route on the fly if you decide to take a different option to get to your destination. You can also now share your journey with others, so they know when to expect you. YouTube for iOS got two notable updates this month. First off, it got a three-tab face lift to help you get around the app a little easier, which rolled out to Android too. The first tab is ‘Home’, which shows you recommendations based on your history and playlists. 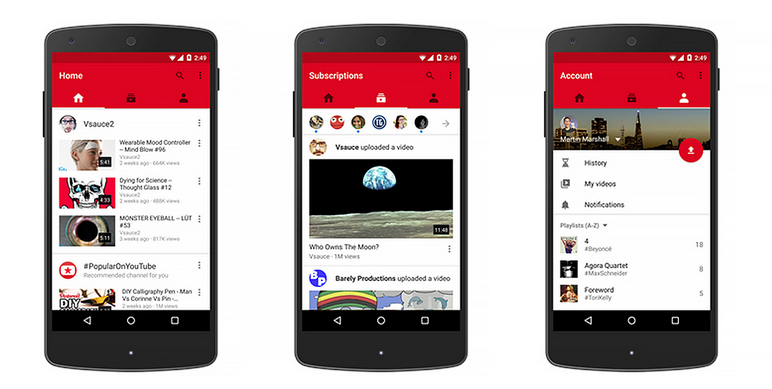 Next is ‘Subscriptions’, which surfaces the latest videos from channels you subscribe to and the third is ‘Account’, which shows you videos in your history and your own uploads. Alongside the new lick of paint, YouTube for iOS was also updated this month to allow users to watch vertical videos in full screen. 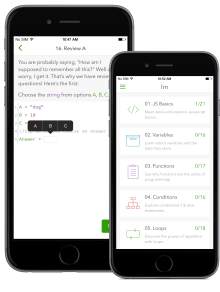 Lrn, an app for helping you learn to code, launched this month – and it’s well worth checking out. As you might expect, not all the content is free – you have the option of unlocking it all for $2.99, or piece by piece at $0.99 per module – but given that the lessons manage to stay entertaining it’s worth considering if you want to learn to code. There are a couple of free tutorials to get you started too. At the end of each module, you get a recap to help you remember what you learned. It’s a lot like Swifty for iPhone, which helps you learn Swift. Obviously. Lrn is iOS-only for now, but the company says an Android version is on the way. Offered up as an alternative to FaceTime or making a video call by any other means, Pixcall is a new app that lets groups of friends that are geographically separated take a group photo. Once you’ve set a shoot up, each participant gets a notification 30 minutes, 1 minute and then 10 seconds before the chosen time. At this point, everyone in the group’s camera will take a photo and create an overall collage. Each person can view and download images individually too. Photos are deleted from Pixcall servers after 24 hours. We described Accuweather’s new crowdsourced weather service AccUcast as a sort of ‘Waze for weather alerts‘, and for good reason – you report your weather just like Wazers would report traffic jams. Weather conditions are shown as icons on the map and when you zoom out, the pins become a color-coded area to make the conditions easier to identify. You can also report the effects of weather too, like flooding or slippery roads, via the app. If recording videos on your iPhone is more a hobby or addiction than an occasional occurence, then you’d probably find it useful to be able to organize those videos into channels. TVibes lets you do exactly that. While there are plenty of video sharing apps, this one focuses on attracting people who want control over who can see each bit of content. To that end, it lets you choose your audience and assign a level of access to your videos. If you have clips that aren’t at all private, you can still share them with the whole of the TVibes network as a public post too. It’s currently free to download, and there’s an Android version on the way too. 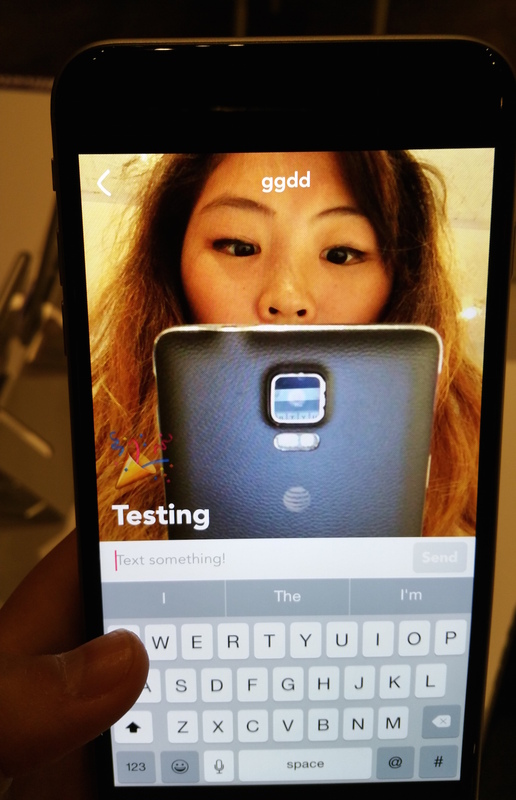 Want a Snapchat-meets-Vine competitor? Then Beet may be just that. 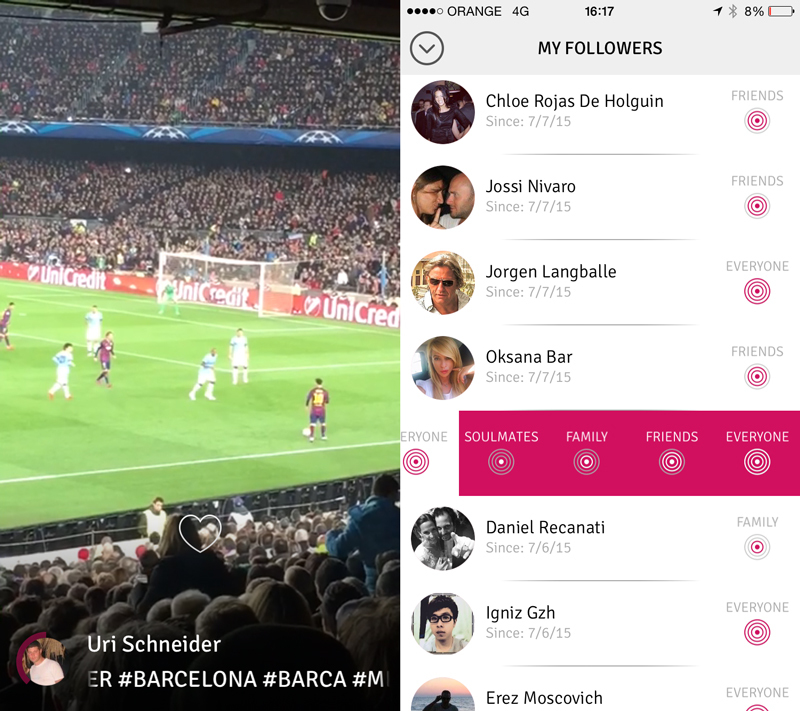 In a nutshell, it allows users to take a six-second video that can then be shared as a ‘Story’. While each video can only be six seconds, you can add as many clips as you can fit in to it. There are no video editing tools though. If you’re the sort of person who’s forever pursuing the perfect email app, there’s another new update for iPhone for you to check out, as Boxer added calendar support this month. On iOS devices, the calendar and inbox are now fully integrated saving a whole bunch of time swapping between the two when you need to arrange a meeting. In addition to the new calendar, there are also a few updated email features such as the ability to add and change account colors – and other design tweaks. There’s improved iPad and Apple Watch support now too. It’s not free though, so you’ll have to pay $4.99 if you want to try it out. There is a free version for Android though, monetized through in-app purchases to unlock features. 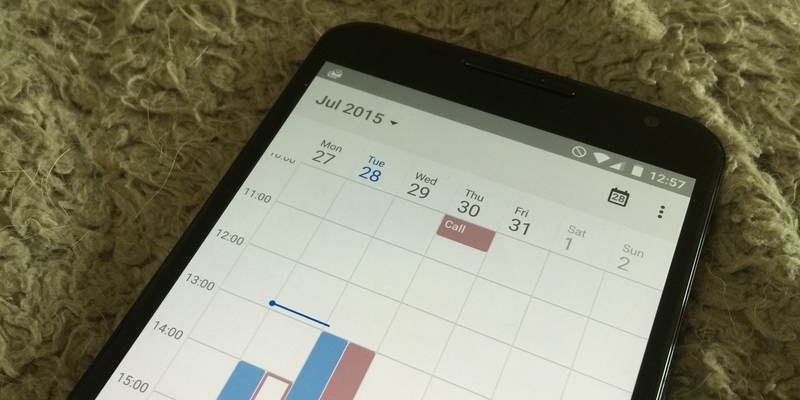 Android, however, doesn’t have the integrated calendar feature. OK, so this one isn’t necessarily here for being the best app launch of the month, but it’s certainly one of the weirdest from a big name brand. Yahoo’s Livetext launch is clearly a way to repurpose Yahoo Messenger, but comes with a twist – it’s a live-streaming app that delivers video but no audio, hence the name Livetext. What’s that you say? You really want to live-stream your nostrils while having a text conversation? Jump right in then. It’s available for iOS and Android, too. If 21 new and updated apps aren’t enough to satisfy your needs, check out our roundup of the best iOS apps from June or our post with 65 of the best iOS apps from 2014 too. Or if you’re an Android user, you can check out our monthly Android roundup.